Bolinger, Segars, Gilbert & Moss, L.L.P. is a full service accounting firm providing our clients with quality services. The firm, located in Lubbock, Texas, provides auditing, tax, accounting, computer, and other special services. 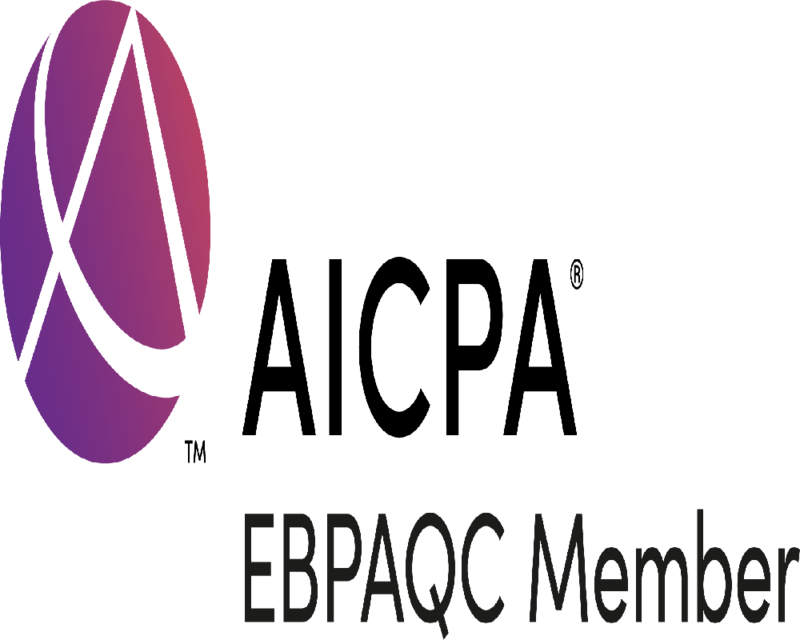 (GAQC) and the Employee Benefit Plan Audit Quality Center (EBPAQC). Bolinger, Segars, Gilbert & Moss, L.L.P. the required certificates have been obtained by the partners of the firm.